At JMI Insurance, we have many policies available for Recreational Vehicles. Recreational Vehicles come in many shapes and sizes and can be used for very different purposes. Motor-homes, trailers, dune buggies, and four-wheelers are just a few. We have over 30 years of experience insuring recreational vehicles and have the ability to tailor your policy to fit your specific vehicle. Each vehicle is unique and requires an in-depth look at how it will be used. A policy designed for a large motor-home wouldn’t be ideal for your four-wheeler, and vice-versa. Our expert insurance agents are here to help customize your policy to include the coverage you need, not the ones you don’t. We understand that a recreational vehicle is an expensive item to purchase and deserves a quality insurance policy in case of an accident. We hear stories all too often about those who decided not to insure their vehicles (the non-street legal type, as street legal RV’s require insurance) only to regret that decision later. They thought they would never need it, until they find themselves in that unfortunate situation where they wish they had it. 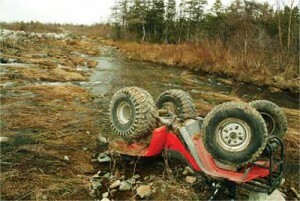 Don’t let your recreational vehicles go unprotected from accidents or theft. Contact JMI Insurance to discuss your options. 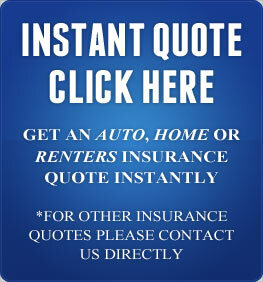 JMI also proudly offers Portland Commercial Insurance and Portland Restaurant Insurance.